Monday Puzzle – Solve this Syracuse Beer Fest Crossword Puzzle! 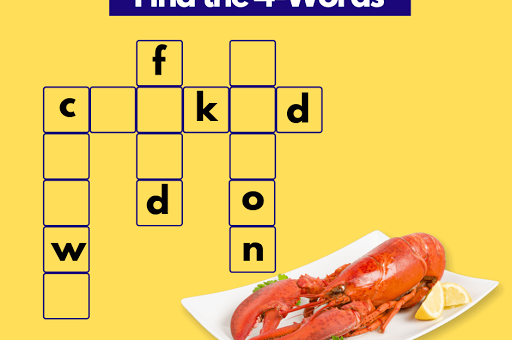 Friday Puzzle – Solve this interesting Crossword Puzzle! Thursday Puzzle – A Farm Crossword Puzzle! 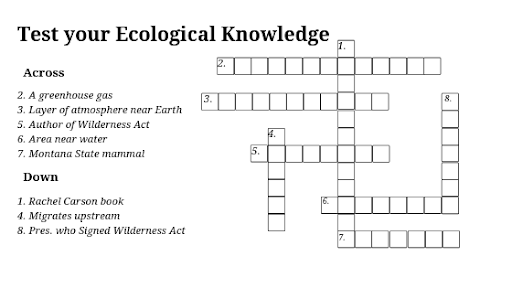 Monday Crossword Puzzle – Test your Ecological knowledge! 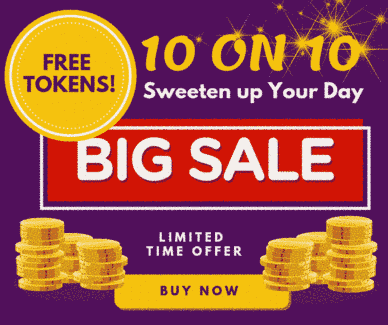 Saturday Puzzle – Can you solve this puzzle? Friday Puzzle – Which letter replaces the question mark and completes the puzzle? Thursday Puzzle – Which letter completes the puzzle? 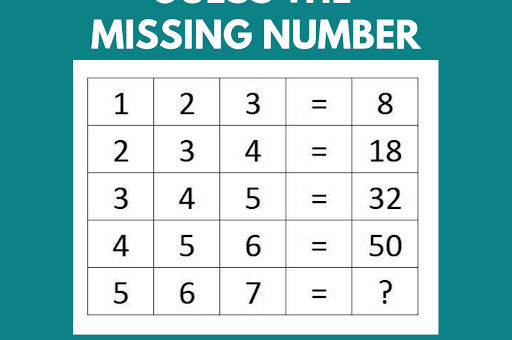 Wednesday Puzzle – Guess The Missing Number?